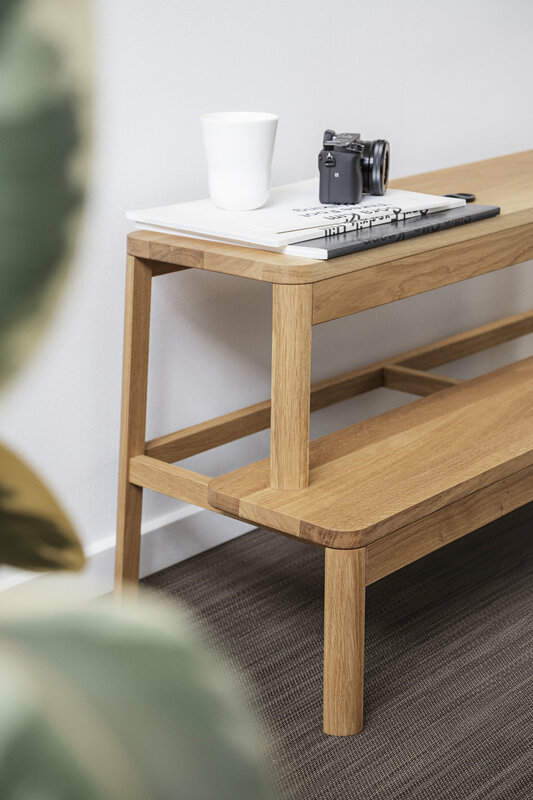 Jens Kajus and Claus Jakobsen from Million, a favourite here at John & Douglas, have designed their newest member of their arsenal, the minimalist bench named Arise. 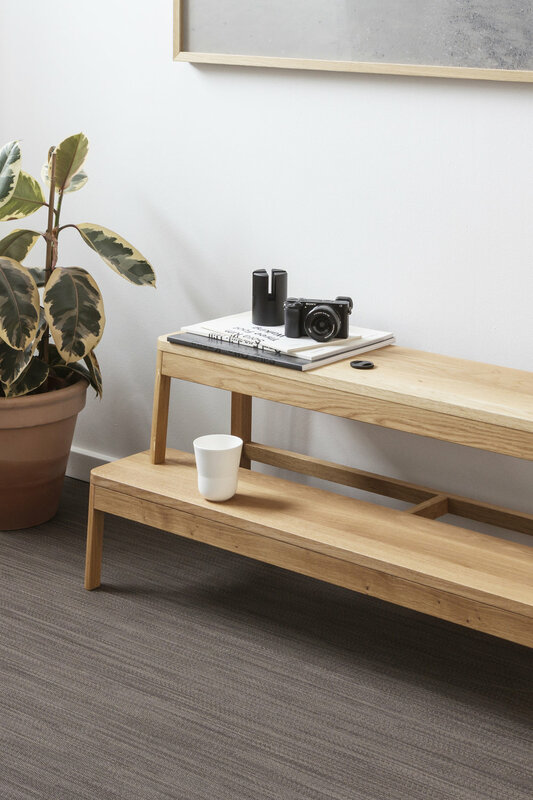 The Copenhagen-based designers have kept to their Scandinavian traditions with a human and functional nature with the Arise Bench. The concept of this piece comes from the success of the Arise Stool and fits perfectly within a private entrance, hotel or lobby. The bench is made from solid oak and comes in two variations which play within the materials visual characteristics. 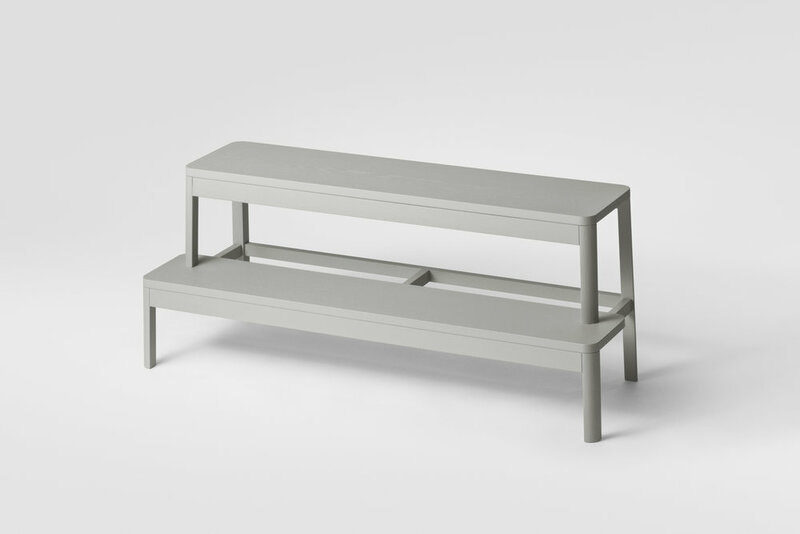 The form of the bench is also significant to Million's focus on minimalism and functionality, working within the high standards of craftsmanship.